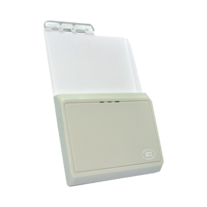 ACR3901U-S1 Secure Bluetooth® Contact Card Reader	. 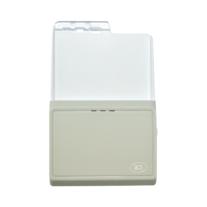 ACR3901U-S1 Secure Bluetooth® Contact Card Reader combines the latest smart card reader technology with Bluetooth® Smart connectivity. 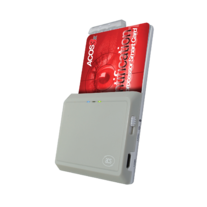 This compact and wireless smart card reader brings together sophisticated technology and fresh design to meet requirements of various smart card-based applications. 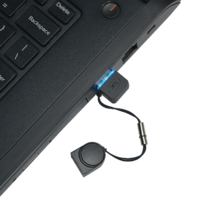 It is intended for use with most Bluetooth-enabled devices in the market, such as smart phones and tablets. 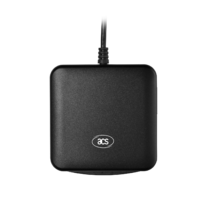 ACR3901U-S1 uses Bluetooth® Smart technology that allows easy integration without employing any physical connection to any terminal. 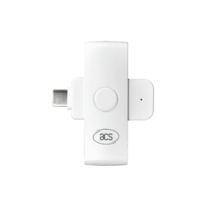 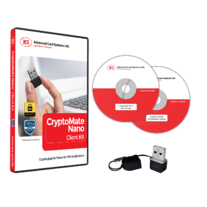 Equipped with AES-128 encryption algorithm, it supports devices running on Android™ 4.3 and above, iOS 5.0 and above, Windows®, and Mac OS®. 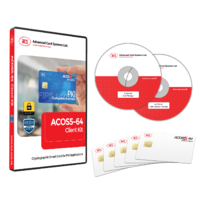 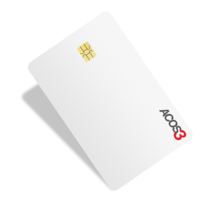 ACR3901U-S1 is PC/SC and CCID-compliant, making it easy to install and use in any computer-based environment. 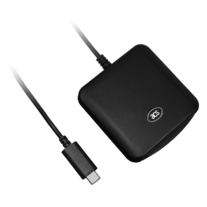 Its drivers are compatible with the Windows® operating system, Linux®, and Mac OS®. 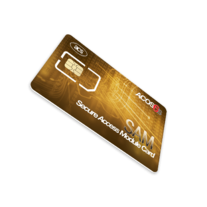 Should you wish to try out the demo apps for ACR3901U-S1, please download the app from Google Play and App Store.